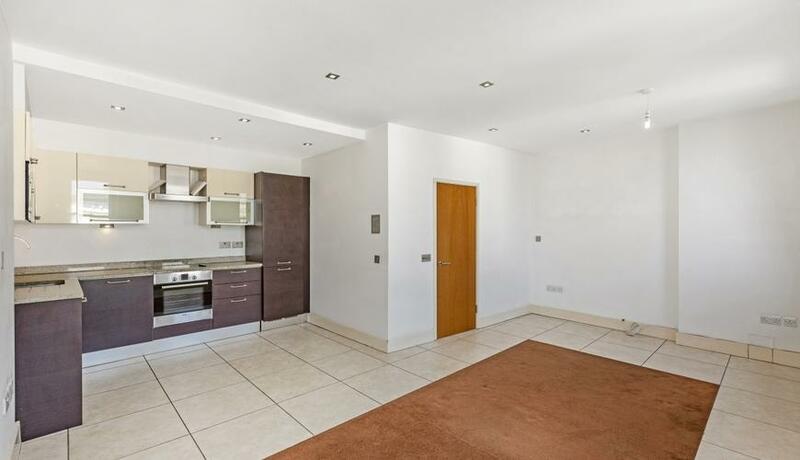 Bright and exceptionally spacious one double bedroom flat to rent. Arranged over the third floor in a beautiful stucco fronted mid terraced period Victorian conversion house on a desirable tree lined street. 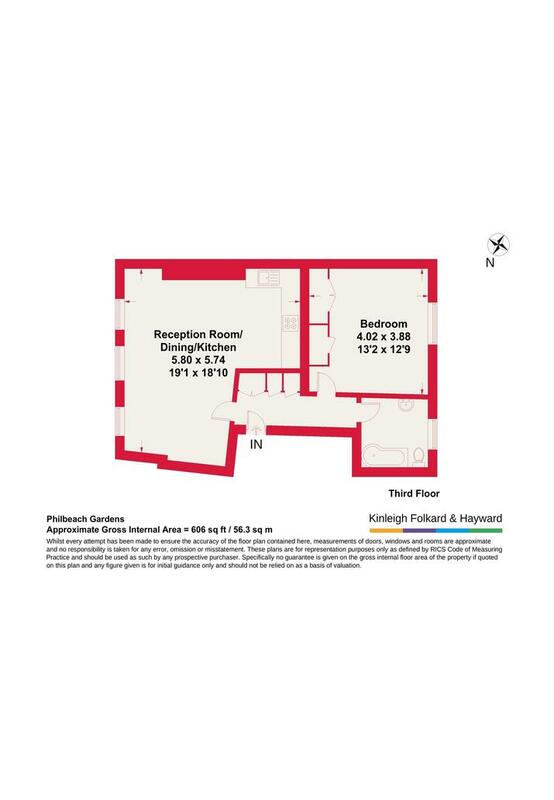 Boasts a large modern open plan kitchen and bright living room towards the front of the building, a double bedroom with built in wardrobes and modern bathroom with shower over bath. Offered unfurnished and available to rent immediately.